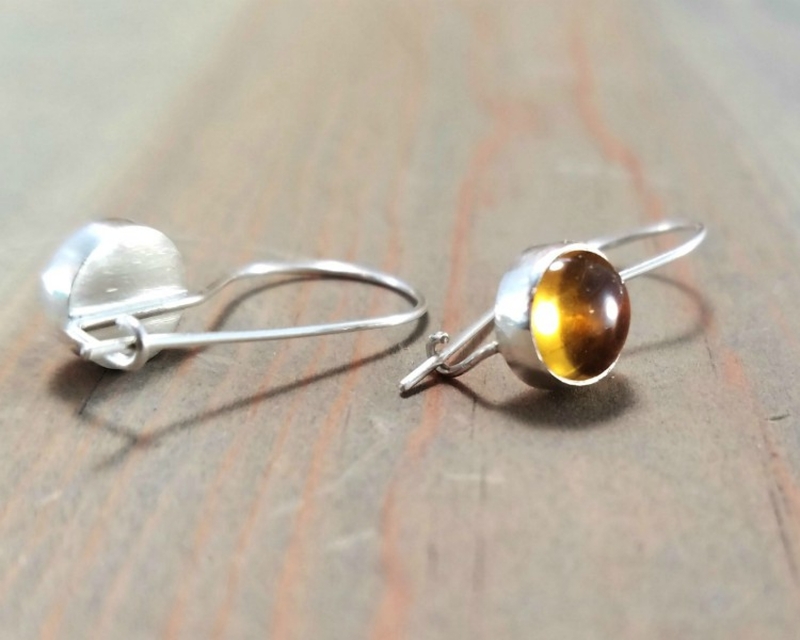 Pretty saffron yellow citrine earrings set in sterling silver. 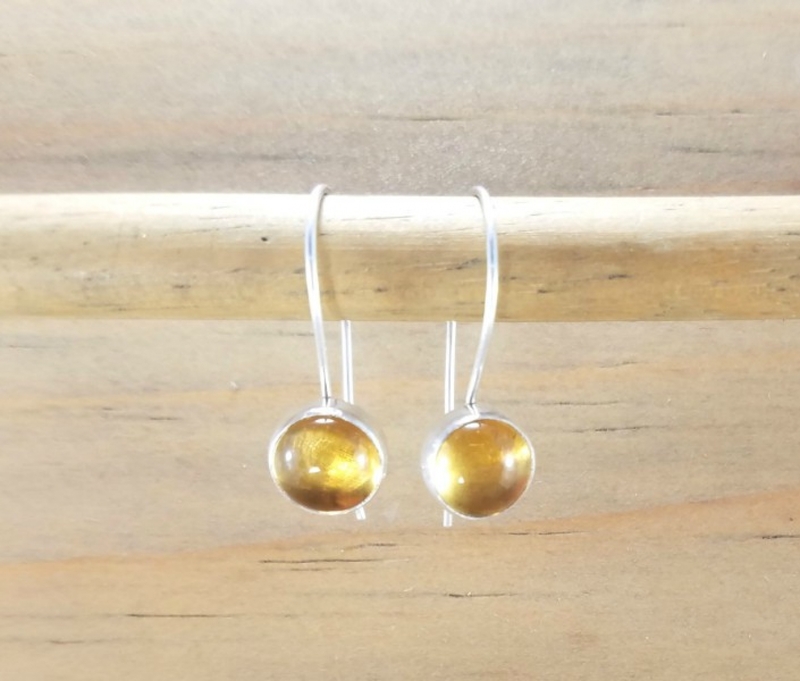 With the lightweight kidney wire closure, these gemstone earrings are great for everyday or any special occasion. 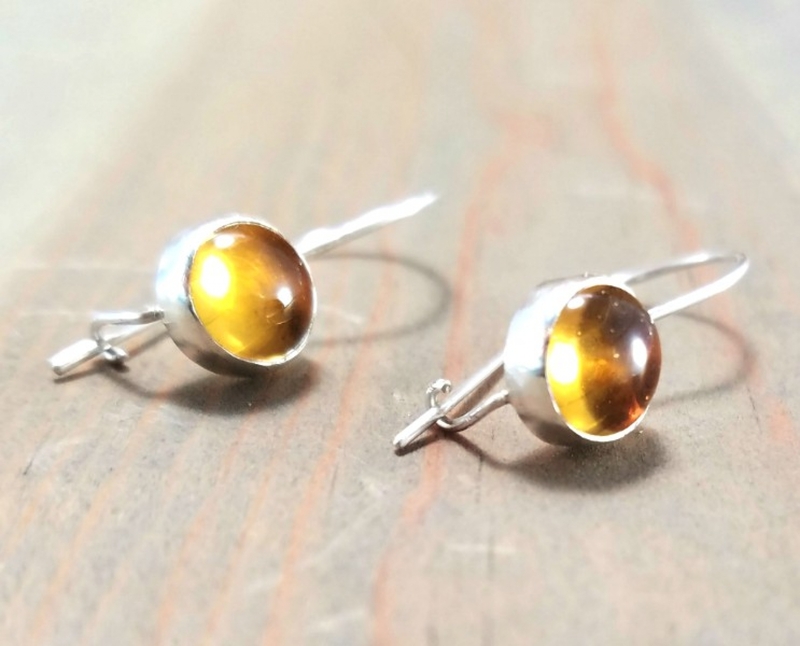 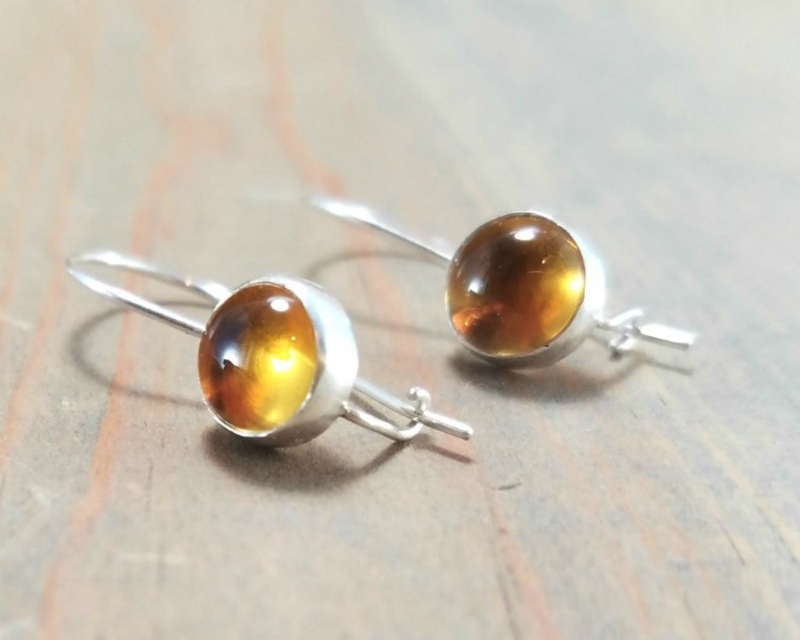 Citrine is one of November's birthstones; these earrings make a great gift! 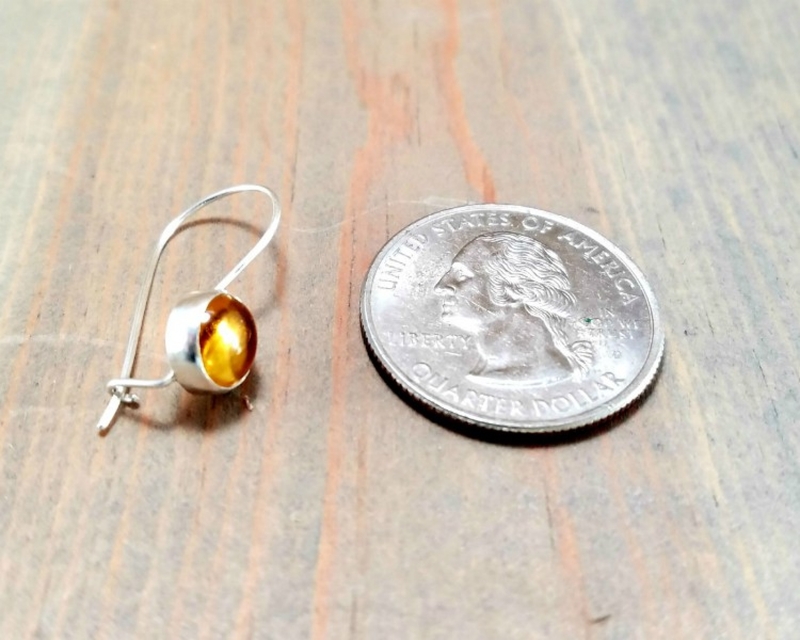 These lightweight locking earrings are very comfortable to wear!